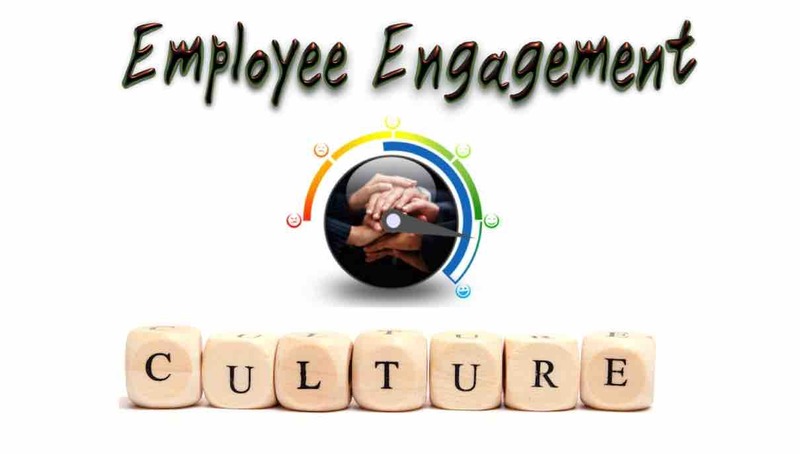 The Gallup Q12 Assessment for measuring Employee Engagement – a snapshot of where we are now. The Gallup researchers found that the odds of success in performance was nearly double in the engaged work units when compared to the actively disengaged work units. The engaged work units outperformed actively disengaged work units by 21% in productivity, 10% on customer ratings and 22% in profitability. Engaged work units also had significantly less staff turnover (25% in high-turnover organisations and 65% in low-turnover organisations), shrinkage (28%), and absenteeism (37%) and fewer safety incidents (48%) and quality defects (41%). The quality of the relationship with an employee’s immediate manager was found to still be the most powerful determining factor of employee engagement. 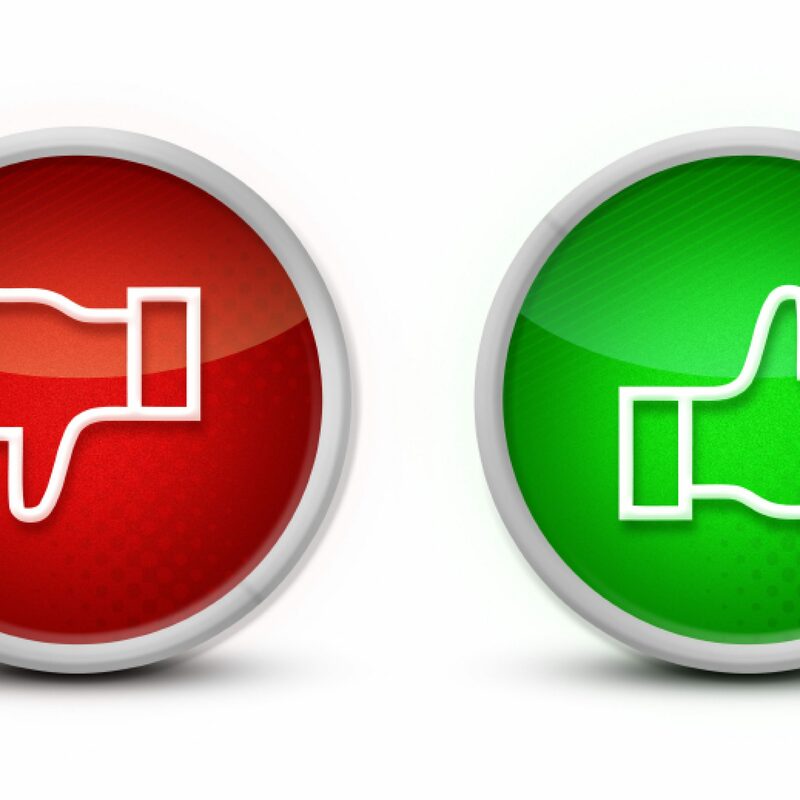 Employees working for a manager who was positive, professional and respectful were more likely to adopt a similar approach and to enjoy their work. Those who worked for the opposite type of critical manager were more likely to mimic the behaviour they experienced with colleagues and customers alike. The impact of highly engaged workers on an organisation is measurable. Does the mission/purpose of my organisation make me feel like my work is important? This strong statistically significant link between leadership performance, leadership talent and happy engaged employees is more easily seen with younger workers (Generation y and z) who are more likely to link their experience with your organisation to their experience of the quality of your leadership. Poor leadership costs your organisation directly and indirectly. The greatest cost of miserable disengaged employees can be measured in terms of their toxic impact on colleagues and clients, lost opportunities and the time and money required to improve staff morale. Invest in training managers and leaders. Often we promote or move people into leadership roles without first providing adequate preparation or development for this specialised skill. A skilled employee (in a specific field) does not always make a good manager. Supporting leaders with the essential communication, performance feedback, and relationship building skills that are essential for success should be a strategic priority. Many leaders struggle to lead teams as they are unskilled in these vital leadership techniques, and the impact they have on employee engagement levels are costly to the organisation in the medium and long-term. Training leaders to communicate effectively, create clear expectations, and on how to provide relevant performance feedback is one of the best investments you can make toward improving your organisations culture and long-term success. Establish coaching and mentoring programmes. Coaches and mentors help leaders to define priorities, develop strategies for improvement and to take positive action in the midst of day-to-day work pressures. Senior leaders and HR can provide this service internally, or you can use external coaches to support your leaders. Coaching ensures that the leader stays focused on what is important and uses tested progressive techniques in dealings with staff. 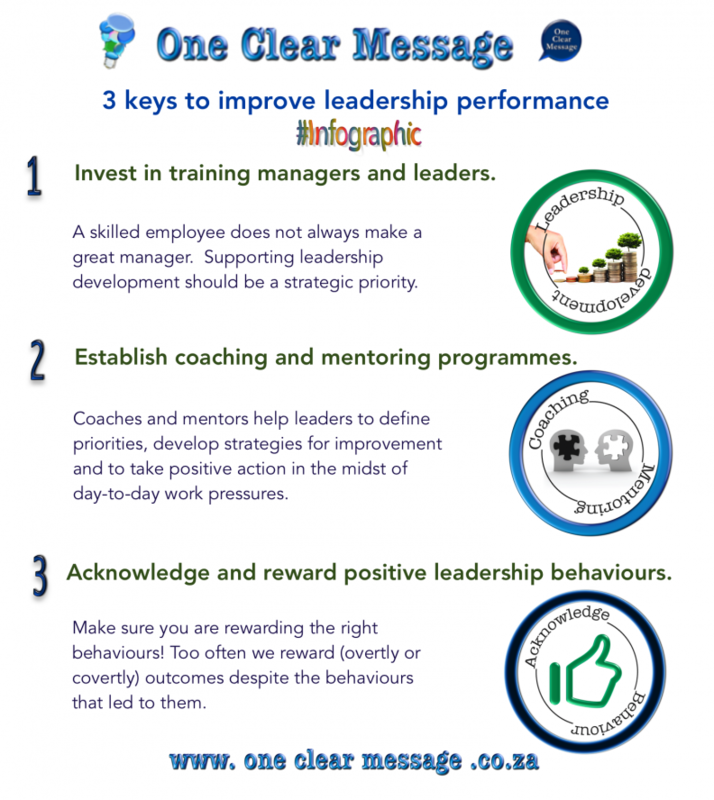 Acknowledge and reward positive leadership behaviours. When positive behaviour gets acknowledged and measured it gets repeated, ensuring positive behaviour change. Make sure you are rewarding the right behaviours! Too often we reward (overtly or covertly) outcomes despite the behaviours that led to them. This can lead to embedding poor behaviour as it gets short term results – at the cost of a positive engaged culture. When we make relationship building and positive performance feedback the core requirements of a leader’s skill set, we are more likely to see improvements in this area. Successful engaged organisations understand the benefits of strong positive leadership performance, engaged happy employees and ensure these elements are a measurable element of their business. Gallup has identified a strong statistically significant link between levels of employee engagement, leadership effectiveness, and organisational success. Use the Gallup Q12 Assessment for measuring Employee Engagement and get a snapshot of where you are.